We intend to fulfill our Christian mandate by manufacturing customized products of the highest quality at the fairest price through efficiency, organization and innovation in an environment that includes all employees. For our customers we guarantee accessibility, professional expertise and meticulous attention to detail. 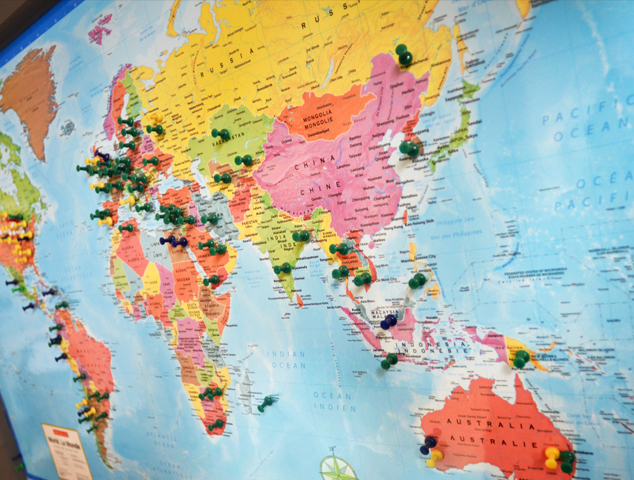 Our total commitment to quality is not only our inheritance, it is our foundation for the future. Through this we expect to see continued growth for future generations, that they continue on the path set before them. 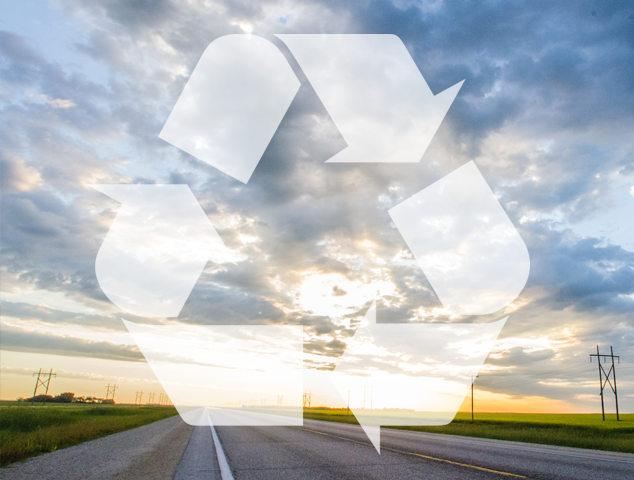 Built for generations by generations, Walinga bulk transportation equipment is built to last. Equipment designed for a hard day’s work, day in, day out, equipment that reliably shows up ready for work. No one is sure where the oldest hard working Walinga product is, but we know it’s had generations at its controls. It will be a simpler machine, it might show a few dings, some scuffs and time under a hot sun may see it a little faded. But know that when the latest generation walks up to a maintained Walinga product, it’s the farmhand they can trust. Click here to view our Beyond the Product brochure. More than most, our clients earn a living off the land. Passed from generation to generation is a respect for their legacy in every turn of the soil. The history of our planet is recorded in—and by—our finite natural resources. 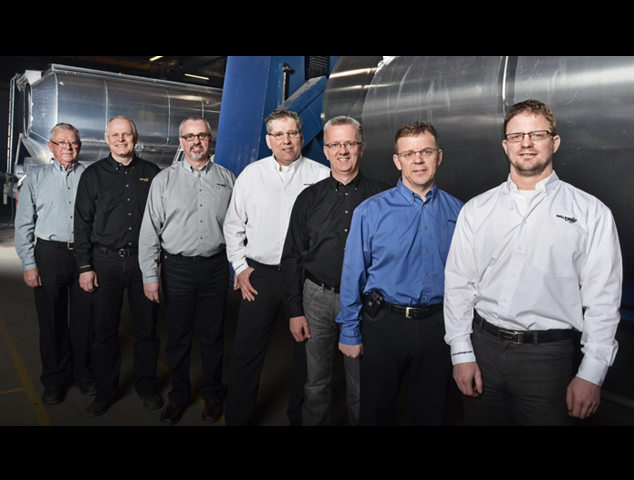 Walinga is proud to have served many customers and industries world wide. Walinga continues to supply its equipment to the grain, feed & seed industry offering world wide sales and support. Whether you're a grain farmer in Italy looking for a grain vac or a livestock feed hauling company in Australia; Walinga is sure to have the equipment suited to your every need, and we'll back it up with the best service and support in the industry! 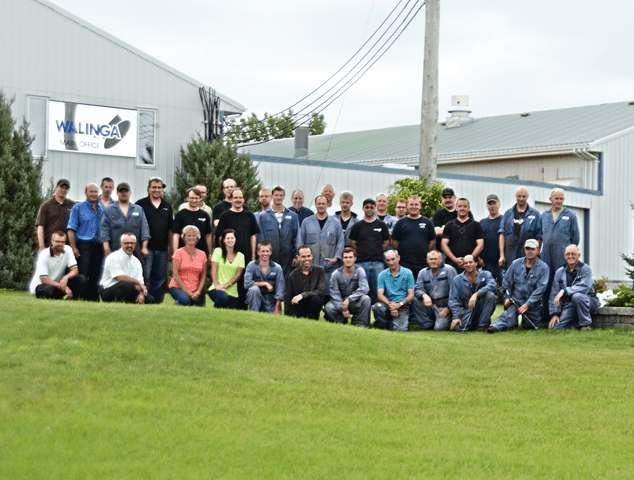 Walinga USA is looking for welders, fabricators, electromechanical & hydraulic techs. Please email resumé to Matt tenHaaf. Walinga CAN has many positions available. Please send your resumé to the HR DEPT. Please send your resumé to Terry Medemblik. 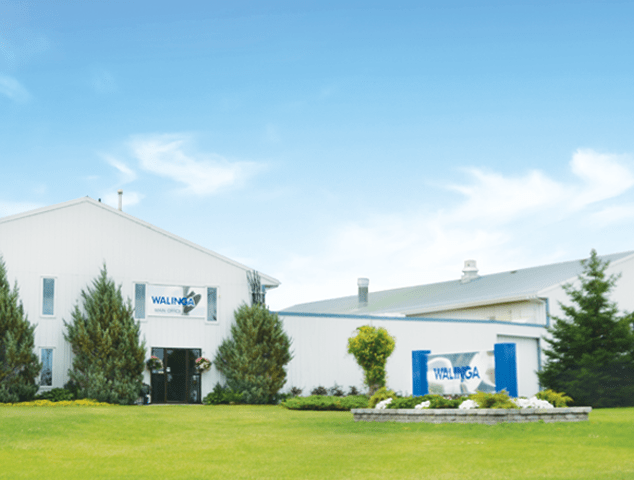 At Walinga Inc, we are committed to providing goods and services to our Customers in a way that respects the dignity and independence of people with disabilities. We are committed to offering equal opportunity to access our products and services and to providing the benefit of the same service to the best of our ability, in the same place in an integrated manner, and where possible without the need for adaption unless alternate measures are necessary, in a timely manner. 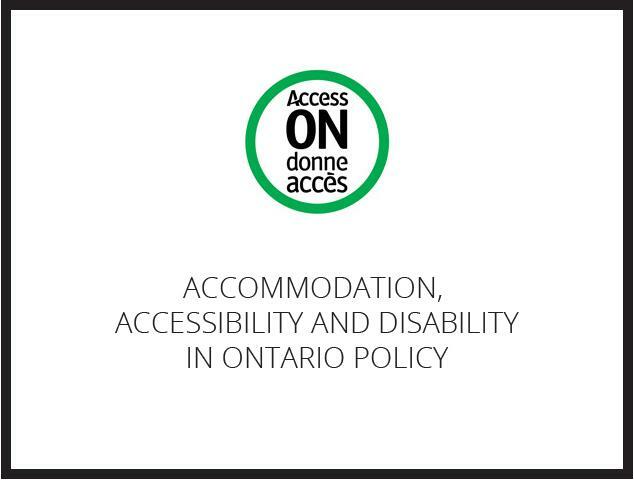 The same commitment applies to those with disabilities that may be providing good and services for our facilities or visiting at Walinga. 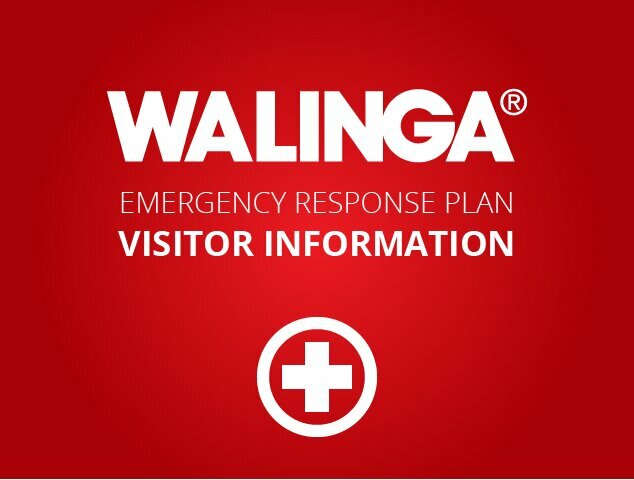 In order for Walinga to ensure the health and safety of all employee's, contractor's, customers and visitors an Emergency Plan has been implemented. This plan is intended to reduce the risk of personal injury and death, provide for the safety of all on site and reduce and minimize damage to property, equipment and inventory.